The Picture of Dorian Gray by Oscar Wilde is a masterpiece of aestheticism and a moral parable. 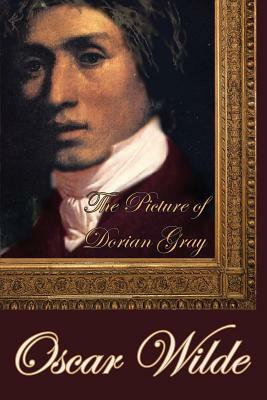 Dorian Gray is a young man of impossible physical beauty whose portrait -- painted by the artist Basil Hallward -- becomes connected on an occult level with the workings of his soul. Drawn into a corrupt and sensual life by the dissolute Lord Henry Wotton, Dorian remains young and beautiful, while the painting ages in his stead, ultimately becoming a monstrosity. 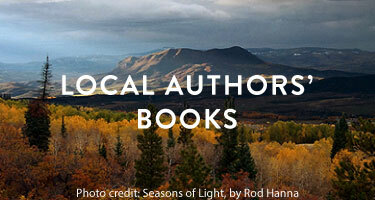 Interwoven throughout is the author's brilliant commentary on beauty, art, love, and always, stunning wit.